Previous post: See You at Artiscape in a Few Weeks! 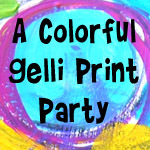 I went round and round for this month’s Colorful Gelli Print Party! And that is a great thing! Why? 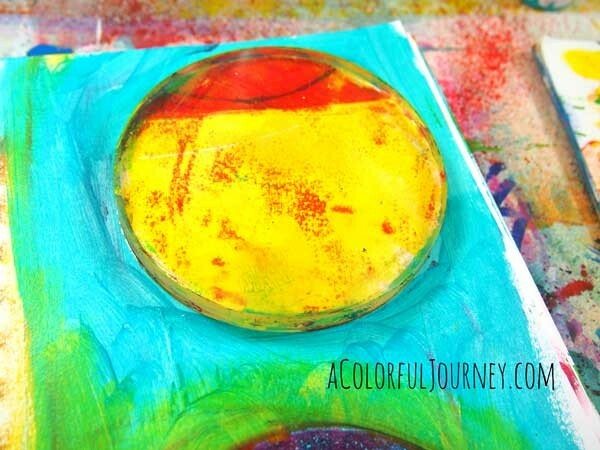 Because it was so much fun to play with the 4″ round Gelli Plate. 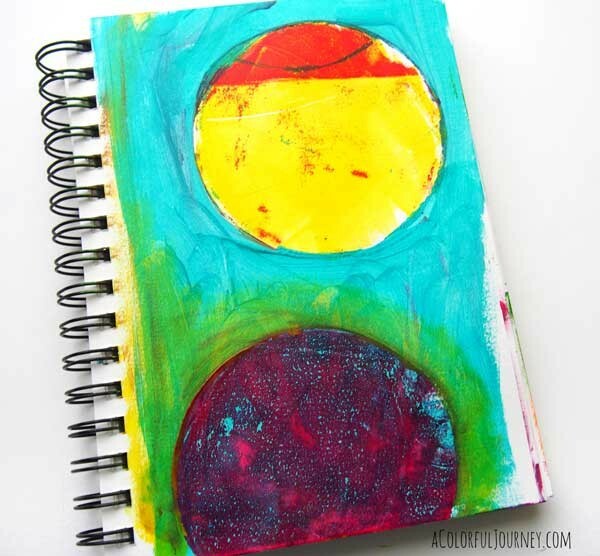 I might have been playing but I sure learned new ways to use a Gelli Plate! 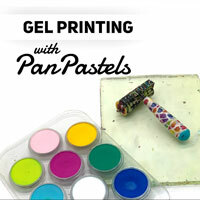 Watch New Ways I’m Using a Round Gelli Plate on YouTube. 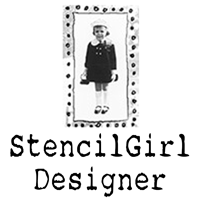 The Gelli Plate was my mask in so many ways! I stink at making perfect circles all on my own. But this time I had help and it made it so much easier. This little guy showed up, but he needs a name! I have been stumped for some reason, so I’d love to know what you’re thinking he should be called! Your little boy is so cute. 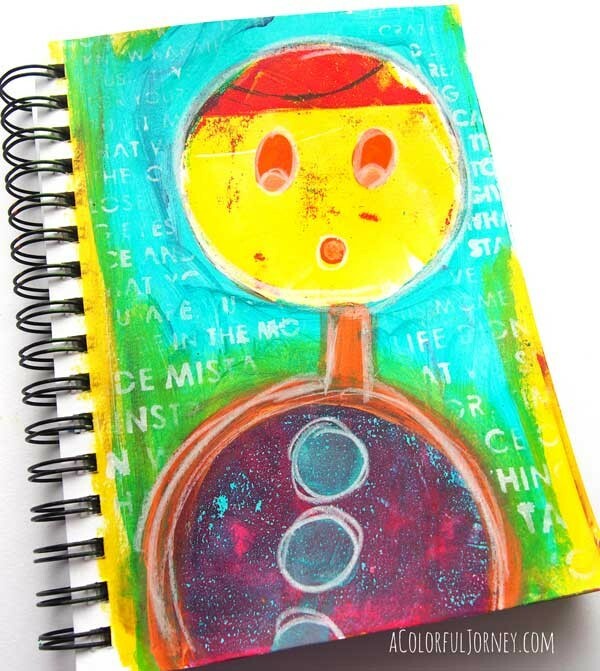 You could game him, Gerry, the Gelli Print Boy. 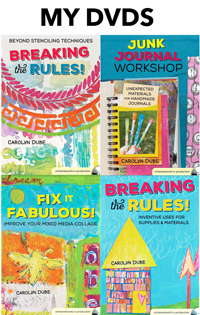 Wow, first aha moment while watching, love that you painted around the plate before removing! Awesome idea. 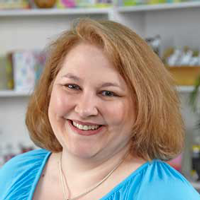 Fun video thanks for sharing. His name is “round head”! OMG, what fun. 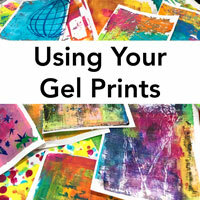 Have to get that Gelli Plate! His name, he told me, is Petrov. He is so fun! He looks like a Tommy to me, lol!! 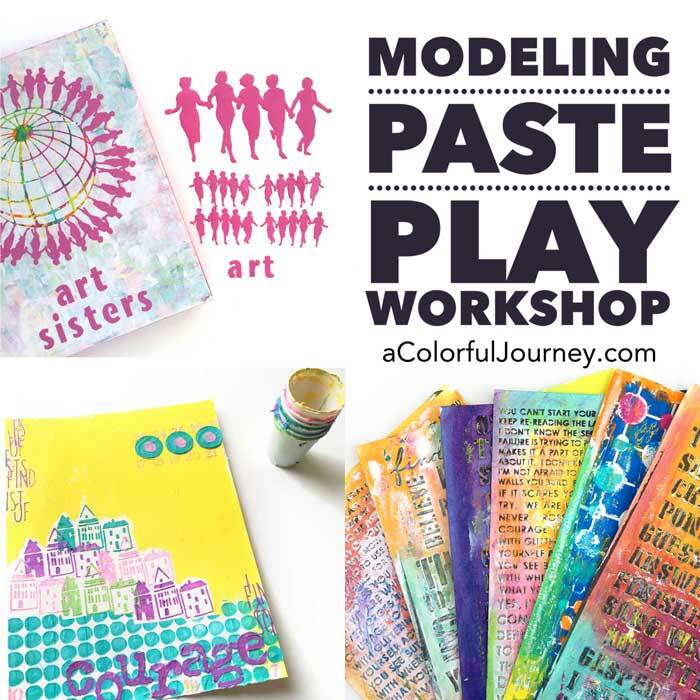 Love all the play, and Gelli is so fun!! he looks like a Moofus to me. Gives him a distinctive name cuz he so cute. I think he should be called Oh-oh. What fun he is. No question on the name he has to be Mr Arty Ooops! All those round shapes — he’s an Oliver. Looks like MAX to me. Claude heads to the tennis court. I sae a little face with sad mouth in lower left, btw. And what was your journal again? Carson? He looks like a Rollie (pronounced Rawly) to me. Great video! He looks like a Billy to me! i saw a sad little face in the lower left and thought you were going there…….ha! surprise. I’m glad Gelli Guy is happy. Thanks for the fun vid. I think his name should be Rollo. I don’t know why he just looks like a Rollo. He reminds me of a toy I got my dogs one Christmas, it is a Mr. Bill but we call it Mr. Oh No because when you squeeze him, that is what he says. LOL! This is Arnold, we call him Arnie for short. Everyone likes him and he is our lawn boy, paper boy a jack of all trades. I think his name is Oopsie. He has that “oops” expression on his face — not upset, just surprised and thinking of a way to use the new opportunity. And look, his buttons spell OOPS! At least, I see O, O, and the top of a P.